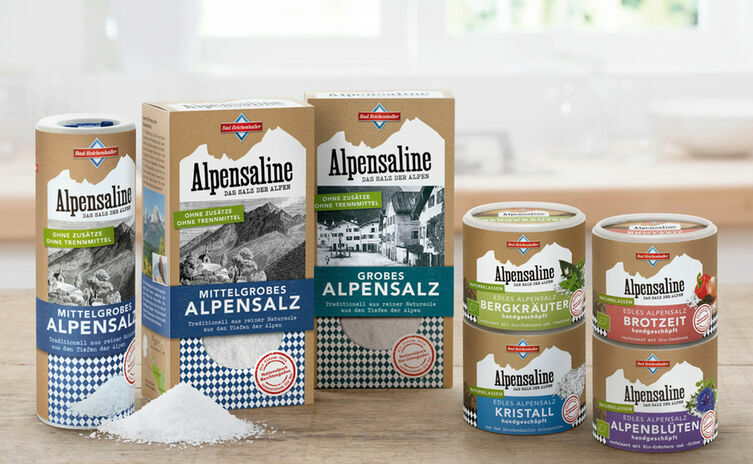 Here you can discover Germany’s most famous salt brand: Bad Reichenhall Alpine Salt, as well as Reber, the famous Mozart chocolate manufacture. 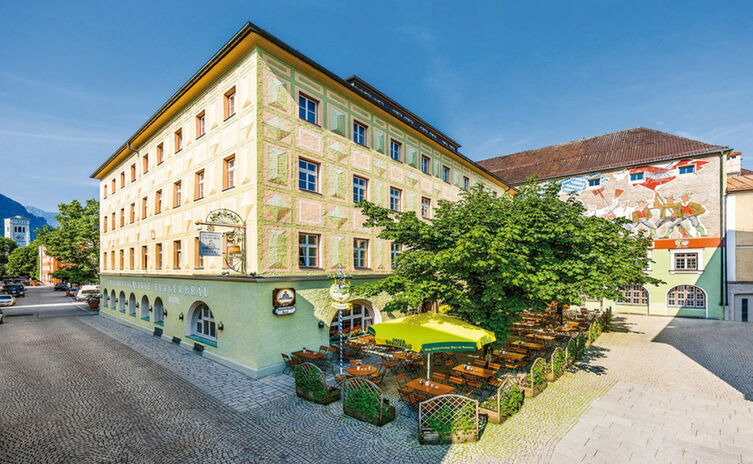 Enjoy high quality beers brewed by the Bürgerbräu private brewery or Bad Reichenhall’s pure mineral water. 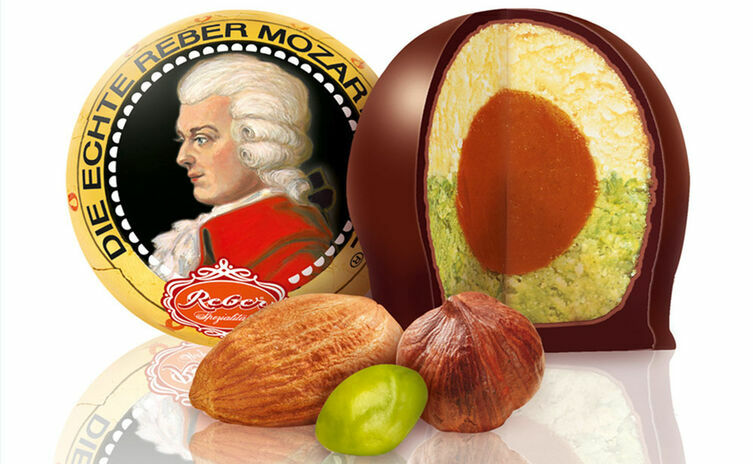 Here you can discover and enjoy well-known brands and regional specialties where they are made. 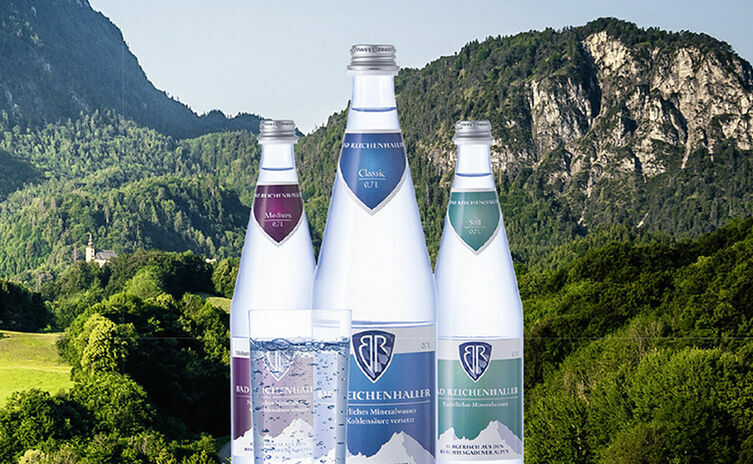 Find out more about our renowned businesses and the high quality products made on location.